For those injured on the job, life is suddenly filled with uncertainty and hardship. Pain and a disabling injury are usually accompanied by the loss of a paycheck. Medical and household bills begin to pile up, and there is no way to meet expenses. Workers’ compensation in Pennsylvania provides coverage to help injured workers get back on their feet and return to work. Insurance companies may dispute or deny claims for all sorts of reasons, making a difficult situation even worse. 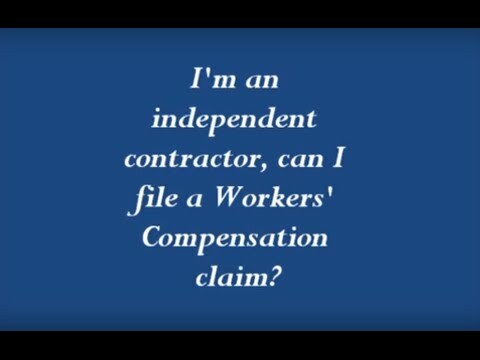 Remember, in most cases, you only have 120 days to file a workers’ compensation claim. Our attorneys want you to be fully aware and informed of your rights under the law. Martin Law takes pride in protecting workers and their families. All of our partners are certified specialists in workers’ compensation and strive to provide the best representation possible for every client. 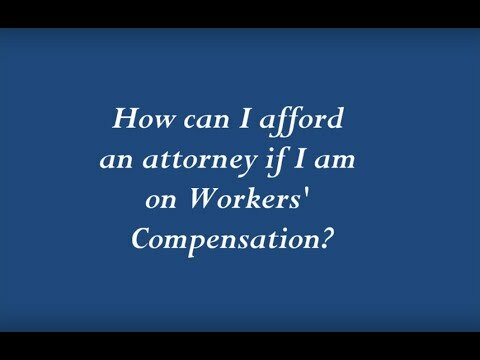 For nearly four decades our PA workers’ compensation lawyers have helped injured workers receive compensation to cover medical expenses, pay household bills, and put their lives back together again. 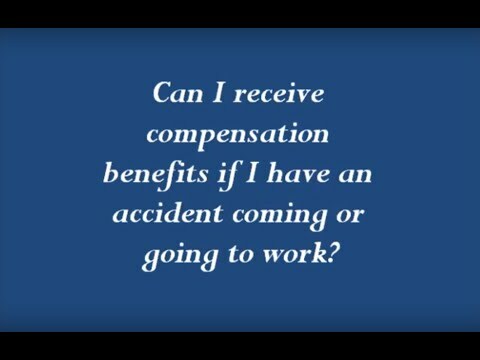 The Pennsylvania Workers’ Compensation process can be a very complicated. When a worker is injured, the employer and insurance carrier may admit liability right away. 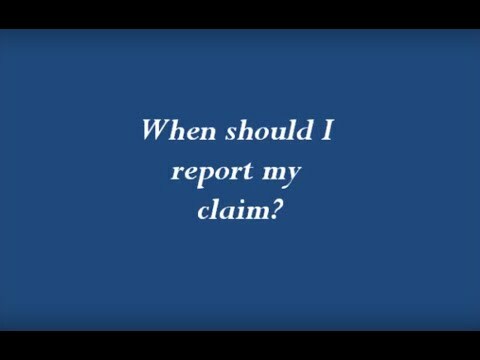 However, if a claim must be litigated, it will follow the pattern shown. On average, it can take about a year to reach a decision. 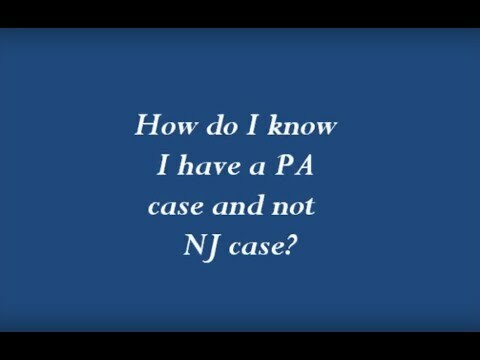 It is easy to see why it is so important to hire an experienced, reputable attorney.